Marketing - We bring the customers to you. Our marketing services are geared towards providing valuable content, that engages your audience. We are social media experts. We can create advertisements and run campaigns, specifically focused on bringing you more likes, more customers, website conversions, customer engagement, and promotional strategy. We have managed social media accounts that hold over 300k followers. There is a skill to writing and engaging users. Do you want your website to show up in Google, Yahoo or Bing? We can optimize your website so your customers will find you, online. But don't take our word for it, we can take it one step further, and *actually* show you real-life case studies where our customers are generating business from the SEO we have done. Don't wallow in cyberspace. Let us help you get noticed online, bring more people to your website, get your name out there, and get you more business! We can create the perfect PPC campaign for your business. Get your company listed in search engines, where your customers will see your listing, click on your ad, and be directed to your website. PPC + Visibility = Customers. 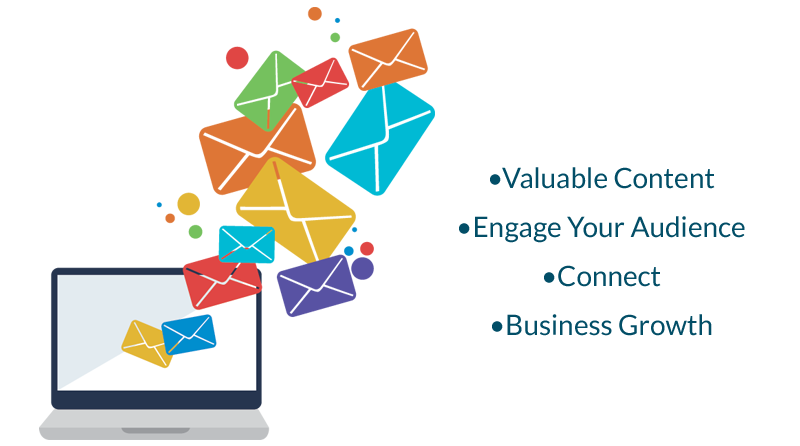 Our team can build your email list through promotional enagement, create effective emails that focus on your target audience, and grow your customer-base through professional, crafted strategy that allows you to shine. Whether it is advertisements, email campaigns, social media campaigns, blogging, or creating promotional material, our team can provide content that is well-written, concise, and effective. Combine that with a stunning visual, and you have the perfect recipe for bringing in new customers. If you're looking to build your online presence, we can help manage your social media accounts. With daily posting, and providing thought-provoking content, your fan-base will start to grow. 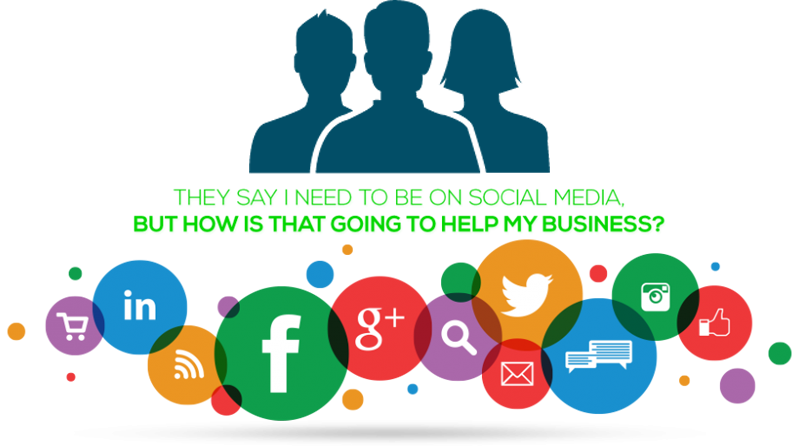 We can handle every social media outlet with ease. Need to build an email list through lead generation, and then use those emails to market your business? Or are you looking to keep your current customers engaged, with new information and promotions or specials? We can help you build awesome campaigns to help you reach your goals! Do you want to create a stunning bus advertisement, that gets your business in front of thousands of people, at a fraction of the cost of traditional marketing? We can create ads of all sizes, including bus-shelter ads, bus-card inserts, panel ads, full-side ads, tail-end ads, and full wraps. Contact us to learn more! Are you interested in putting some graphics on your vehicle, business windows, or wanting to make the interior wall space, pop, with a huge mural of wall graphics? We can handle all of that, including the design, print and installation. If you want to design/print any marketing material, we can help. With affordable pricing, and stunning graphic design, we can create and print anything you can imagine: trade show items, banners, brochures, flyers, postcards, posters, table cloths, vertical banners, street signage, A-Frame Signs, business cards, billboards, bus advertisements, magnets, etc... The possibilites are endless. Your satisfaction means the world to us. Check out some of our clients' testimonials. We offer many services. Whether you are looking for professional design services, building your online presence, handling social media, or generating more customers - we can help. Loops Marketing is dedicated to getting you more business. Our work is professional, and high-quality. We want your company to look amazing! We know that's exactly what you want, too.